√ Upgrade your tech level at a rapid pace! 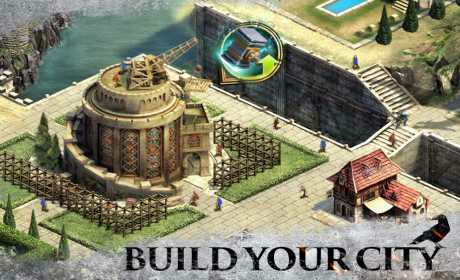 Speed up all aspects of your territory’s development and increase your army’s attack and defense abilities! 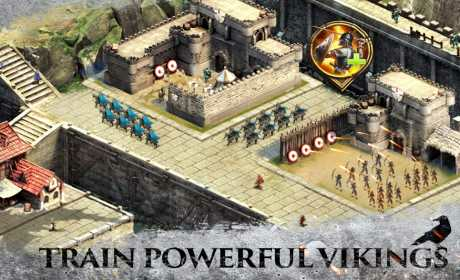 A network connection is required to play Vikings – Age of Warlords. PLEASE NOTE! 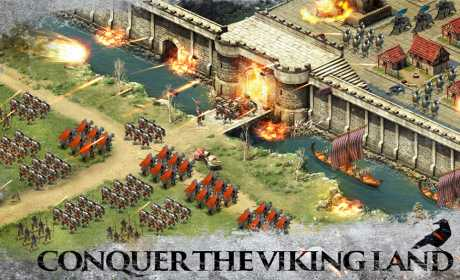 Vikings – Age of Warlords is completely free to play, however some game items can also be purchased for real money. If you do not want to use this feature, please set up password protection for purchases in the settings of your Google Play Store app.